VANCOUVER , Nov. 26, 2018 /CNW/ – Premier Health Group Inc. (OTC: PHGRF) (CSE: PHGI) (6PH.F) (the “Company” or “Premier Health”), a Company focused on developing innovative approaches that combine human skill based expertise with emerging technologies for the healthcare industry, is pleased to announce an update on its plan to expand the scope of practice within its primary care clinics to include cannabis. “With over 110,000 active patients in our clinic ecosystem it is important that we provide them with the best possible information that allows them to make informed decisions about their personal and family’s health. Providing our family physicians with the appropriate tools and knowledge to prescribe cannabis or with the ability to refer patients to a specialist within our clinics is a key outcome of this initiative,” said Dr. Essam Hamza , CEO of Premier. Furthermore, the Company is actively recruiting additional physicians for its existing clinics and a cannabis focussed physician that is licensed in Canada . Premier Health is a Canadian company that is strategically poised to take advantage of business opportunities in the global healthcare industry. We are developing innovative healthcare approaches that combine human skill based expertise with emerging technologies, and will set the gold standard for services in locations of interest worldwide. 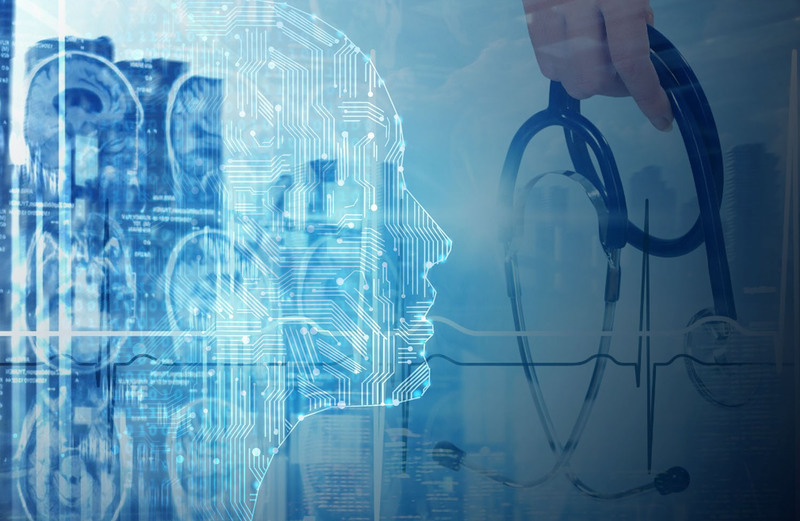 Premier Health’s subsidiary, HealthVue is focused on developing proprietary technology to deliver quality healthcare through the combination of connected primary care clinics with telemedicine and artificial intelligence (AI). 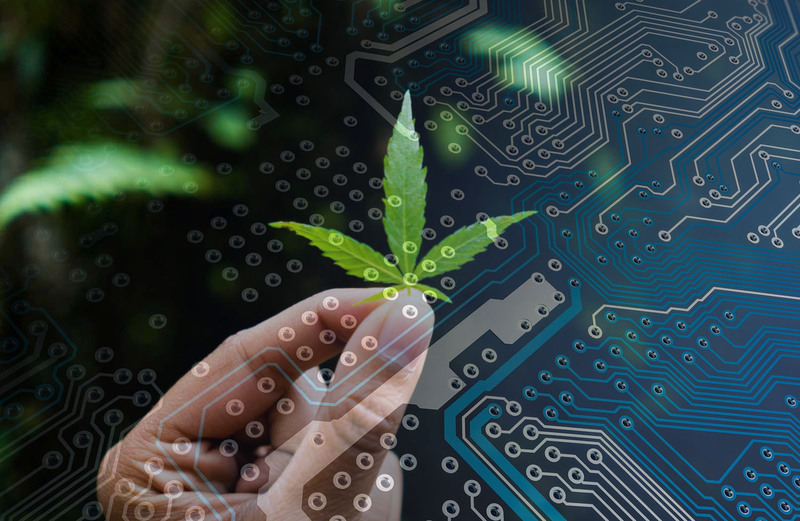 We currently have an ecosystem of over 100,000 active patients and have plans to rapidly increase that number both domestically and internationally. The HealthVue team has a strong track record of successfully creating value in healthcare and technology enterprises. The Management team has deep clinical, financial and operational expertise and a passion for improving healthcare for all patients.